What’s the best way to increase labor hours and customer retention? The answer is a healthy preventative maintenance program. 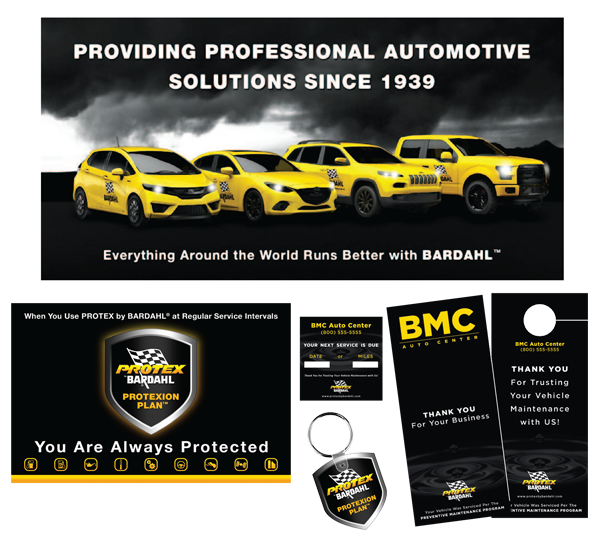 Dealer Industries partners with Bardahl who since 1939 has been a leader in the automotive industry. 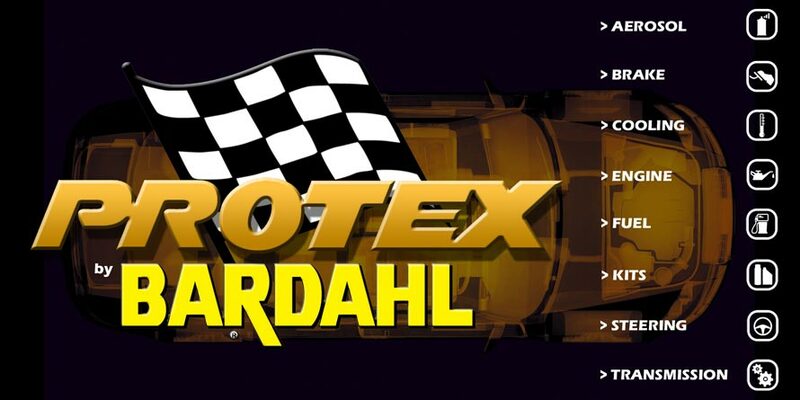 Bardahl products are sold worldwide in over 90 countries on 6 continents and are packaged in 16 languages. Like Dealer Industries they are still family owned. Offering state of the art equipment and quality chemical is just part of what we do. Through training along with software, and customer retention tools we are able to establish significant gross profit gains. With Dealer Industries you will experience increased sales, productivity and profits!